I am currently in Hari Hari New Zealand doing some WWOOFing. The place I am at is called Wildside and they have their own garden and do all of their own hunting and fishing to supply themselves with meat. Their garden is all done with raised beds and I decided to do some research to understand what the benefits of having raised beds are. So first of all let's answer the initial question, what is a raised bed? A raised bed is a type of gardening in which the soil is formed in beds of whatever size you desire raised above the surrounding soil, usually enclosed by a frame made of wood, rock or concrete. Do not mistake a raised bed for container gardening. Raised beds have open bottoms, container gardens are all enclosed. Why would you use a raised bed as opposed to direct seeding straight in the ground? Well, raised beds have many benefits. First off, you have complete control of your soil. Depending on where you live your soil may have too much or too little of certain minerals. With raised bed gardening you are adding whatever soil, fertilizer and amendments you choose into your beds. So, you can use your compost, vermiculite, coconut coir etc. It's all up to you! 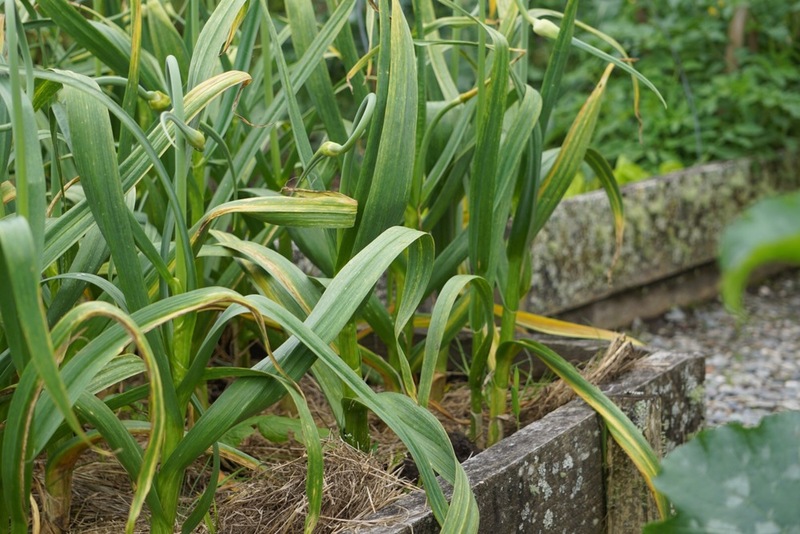 Next, raised beds can minimize the amount of weeds in your garden. They help keep your weeds in your pathway away from your garden and you can also put a layer of cardboard or weed mat on the bottom of your bed over the initial soil to prevent those weeds from making their way up around whatever you are growing. Another plus is because you are growing in a smaller and controlled area it makes it easier to add a row cover or netting to prevent slugs or other pests. Additional benefits of raised beds is that it provides better drainage in places with soil that has a lot of clay. However, if you choose to have raised beds that are more than just a foot or two high you should add a material that can provide drainage because just having all of that soil will drown out the plants during heavy rains. Crushed granite works well for that, it is inexpensive, less messy and easier to move than rocks or pebbles and it doesn't matter if it mixes with the soil. Because of having better drainage and the soil being above ground level it causes the soil to be slightly warmer, allowing you to extend your growing season. So you can plant earlier, and keep harvesting later in the season! Lastly, there are a few other obvious benefits. First, there is less soil compaction because you aren't always walking on top of the soil. Second, it is easier to move your garden if you wanted to because you can easily bag up all your soil and transport it. And last but not least, it's very aesthetically pleasing! Raised bed gardening looks very neat, tidy and organized so it can make your garden much easier to sit back and enjoy!